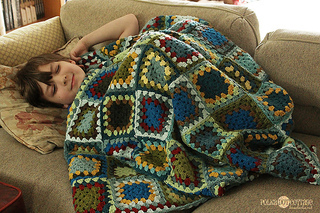 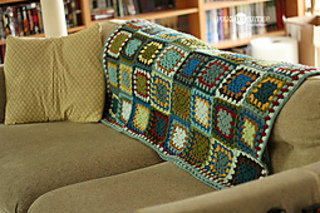 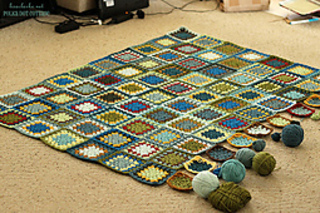 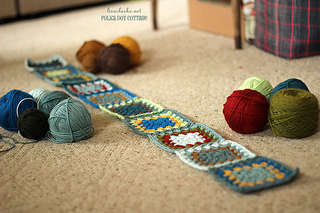 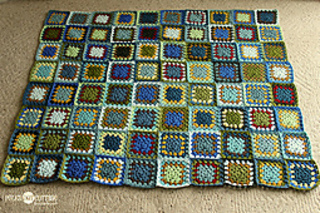 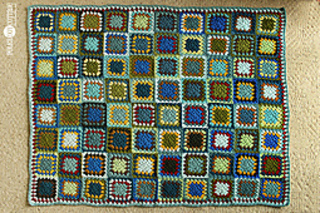 A blanket in blues and greens (with a few other colors) for my younger son. 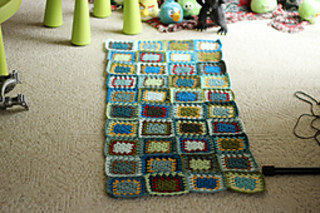 I bought 15 hanks of yarn for this. 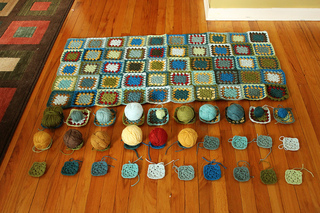 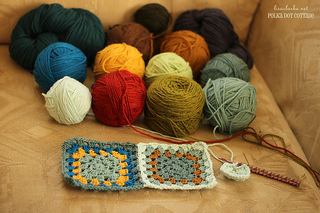 I did have some leftover, but I also supplemented with some stash yarn, so it probably evens out.